"Not my dog!” I say, together with the 70% of dog owners* who refuse to admit their dogs are fat. My dog is cute, huggable, and attractively round! I play with her. I buy her toys. I spoil her with love. Until one day, I see her next to another of the same breed and the nagging thought creeps into the underbelly of my ironclad conviction. Many lives ago, when my dog was a wolf, gaining extra pounds was simply impossible. It took the whole pack to chase down any kind of nourishment. But, here’s a bit of good news: if I inadvertently helped her expand, then it will have to be I who will help her regain her svelte figure. What to do? Reduce her food intake? Get her onto an expensive veterinarian-prescribed diet? Talk to my pooch about her self image? No, the first step should be the understanding of what caused this change. 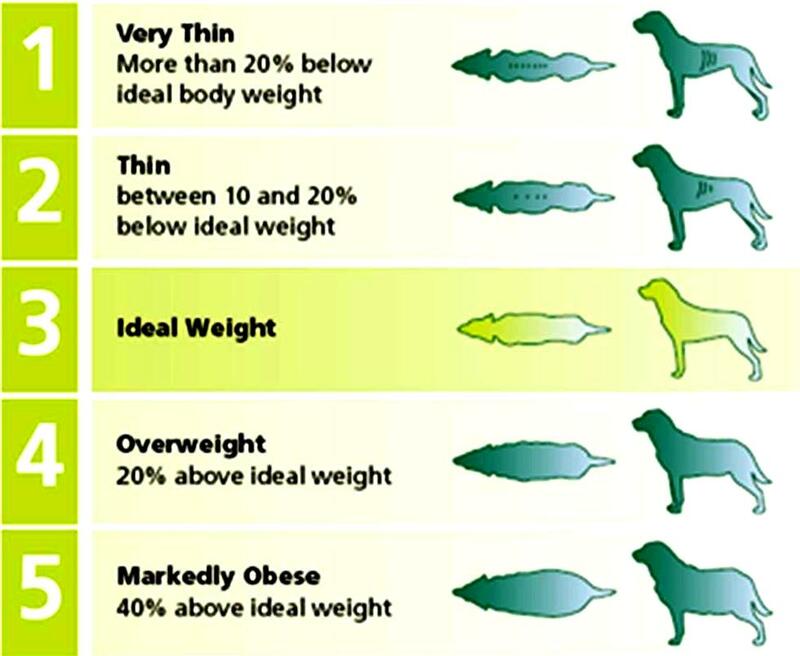 In the dog community, there are three main reasons for weight gain in dogs:1) Just like with humans, lack of proper diet or exercise are key, 2) The dog’s metabolism and hormonal issues might be an underlying driver; and 3) Bet you didn’t know, but spaying and neutering has an almost guaranteed weight gain as its side effect? Yes, pumpkin. But the canned plain variety, not the pie filling! The fiber makes the dog feel full while making their dinner plate look more appealing, so she doesn’t feel deprived. No need to go all-vegetarian on her, just substitute no more than 1/3 of her total meals. 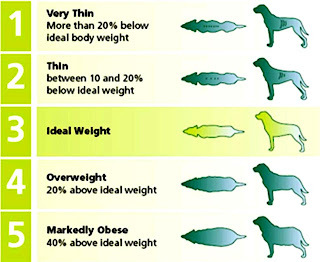 While it is true that pumpkin is a low-cal/low-fat/filler that is high in fiber and will help keep your pet feeling full longer, you may want to make sure that she is still getting the nutrients she needs to stay healthy. 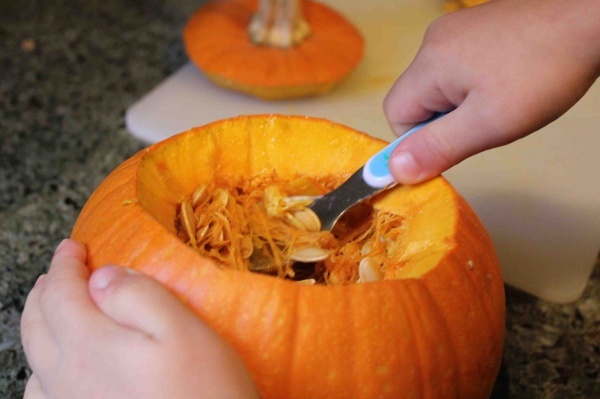 Whether raw or cooked both pumpkin seeds and its flesh are safe for dogs. An easy way to have some handy dog treats that will last a good month is roasting plain seeds in the oven or mixing pumpkin into baked treats or wet meals. They are also an excellent source of Vitamin A, beta-carotene, potassium and iron, and may even reduce the likelihood of cancer. 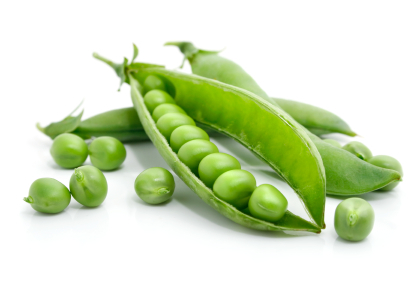 Peas, apples, string beans and carrots do the trick, but try the peas first. They are also high in fiber and mixed with regular meal, will fill her up quicker. You can add raw carrots and apples since they vary the taste and are great for the skin. But don’t be alarmed when you see undigested peas in your dog’s stool. It’s a good thing. They do the job and then “escape.” Some people like to add corn, but it can be harder for dogs to digest, creating a whole slew of other problems. Note of caution: DO NOT FEED YOUR DOG ONIONS OR GARLIC. BOTH ARE EXTREMELY TOXIC. And even if you make your dog beg for carrots like a regular bunny, it is still on you to provide additional exercise. My dog is young-ish, so I instituted a game of running up and down the stairs with bits of organic treats for reward. It requires precision and balance from the dog, while working all her muscle groups. If your dog is older, I would recommend longer walks instead. Anything is better than laying on the couch or in a crate for hours.